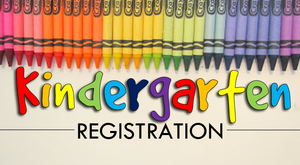 Kindergarten Registration for the 2019-2020 school year begins on February 12, 2019. We would love to have you join our Leffingwell family! 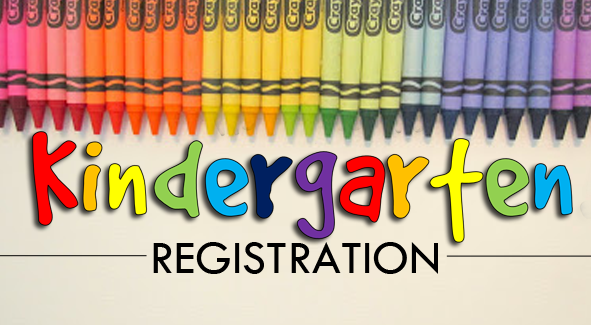 Online registration begins on Tuesday, February 12th. 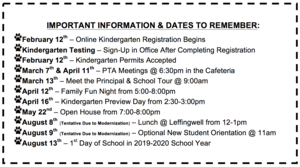 Students must be 5 years of age on or before September 1, 2019 in order to enroll. 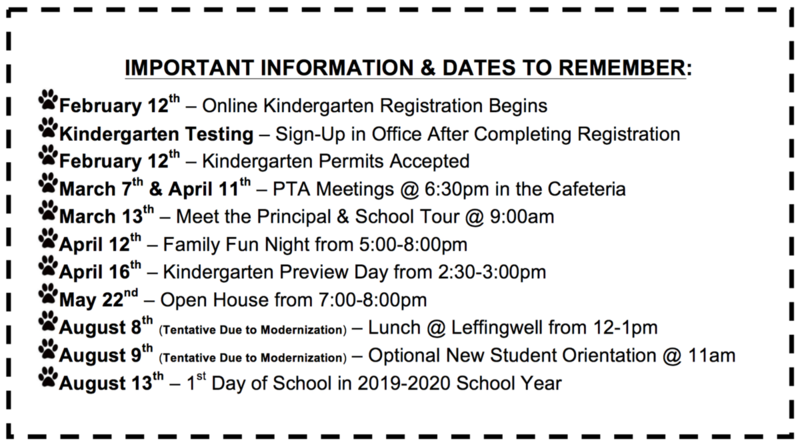 Leffingwell is hosting a variety of events to familiarize students and families with our school. We would love to have you join us for as many as you are able to attend. We look forward to meeting you!